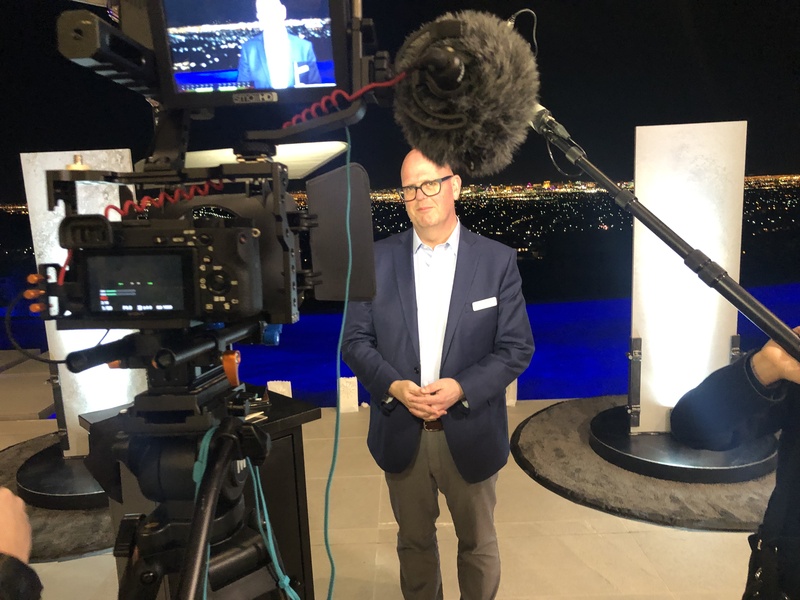 BTS from our shoot for Caesarstone with Marketscale during KBIS 2019. Beautiful venue for a beautiful product. BTS from a recent shoot with @marketscale for @caesarstoneus during @kbis_official 2019. Beautiful venue for a beautiful product.